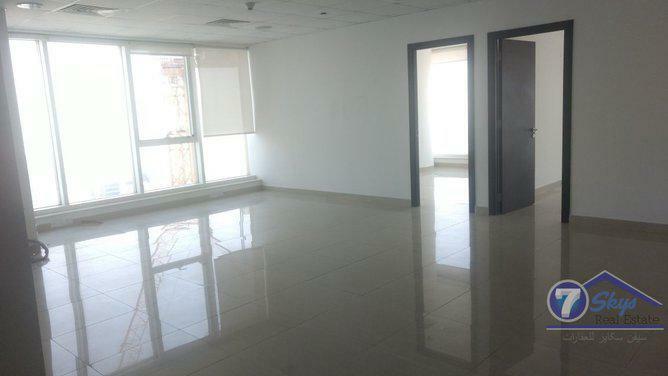 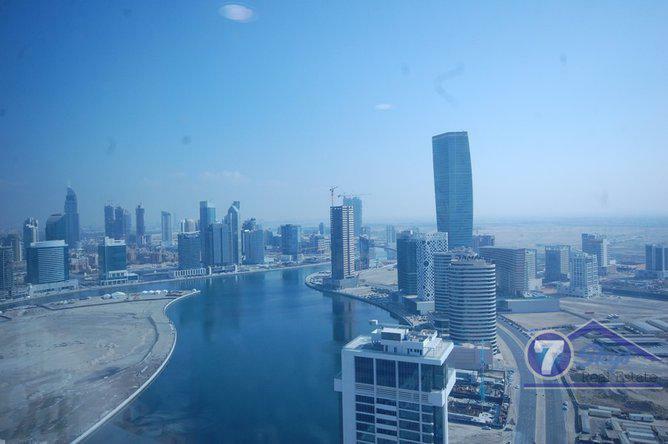 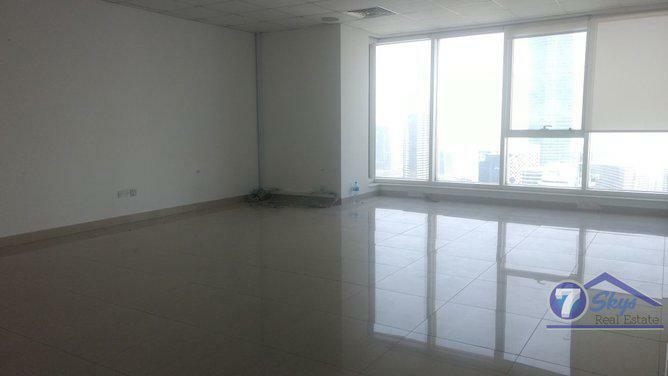 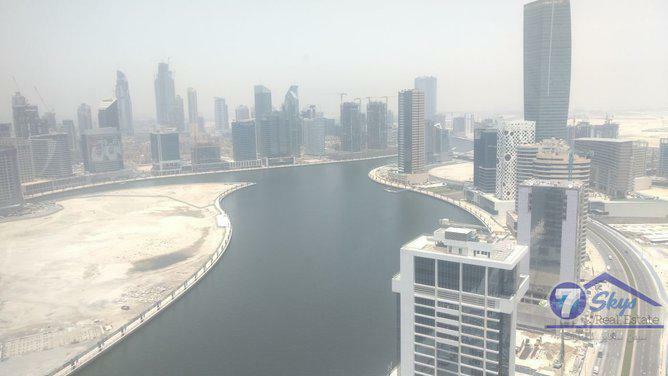 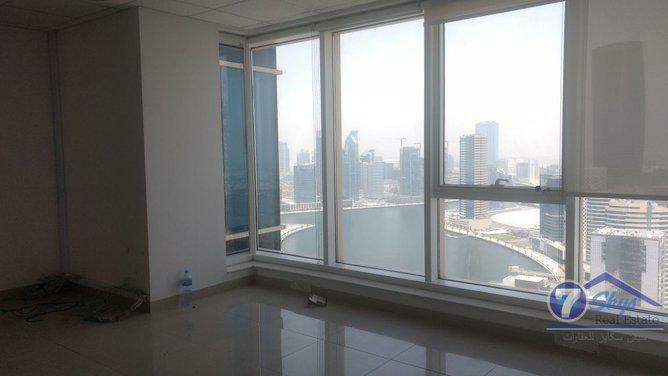 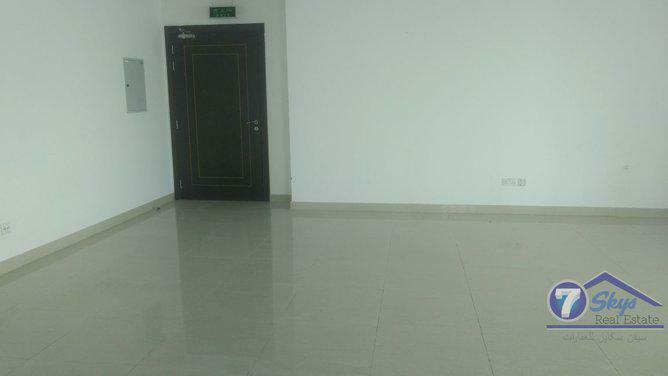 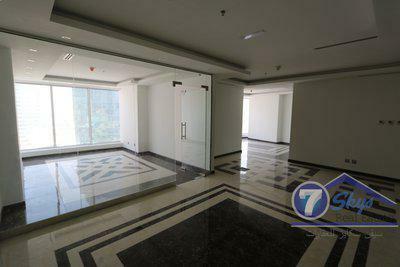 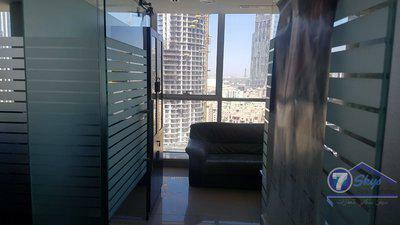 This is fitted office at high floor with lake and Dubai stable view. 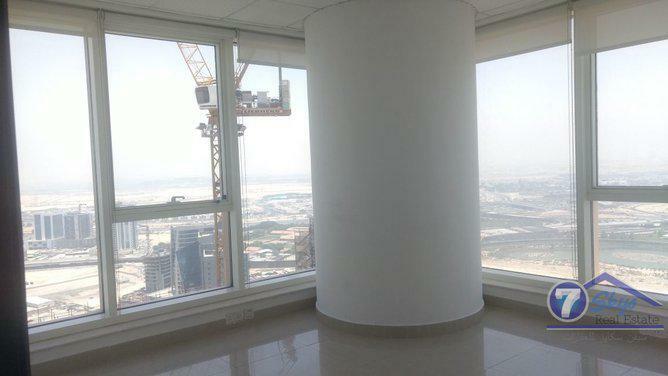 The Executive, a 42 story structure exclusively constructed for high powered business executives, a unique opportunity materialize where every square foot will go beyond your prospects. 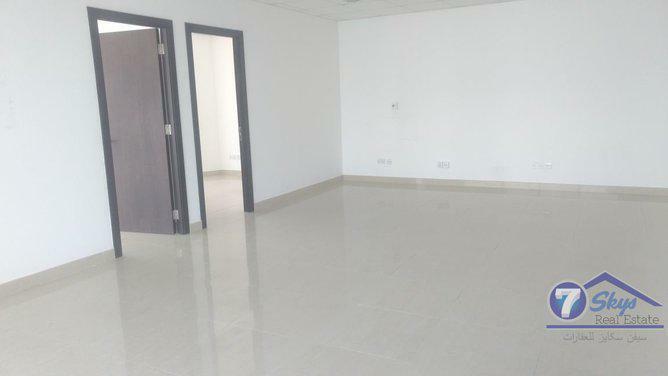 Make The Executive your permanent business address and join other high powered business executives in an atmosphere of abundant ambition. 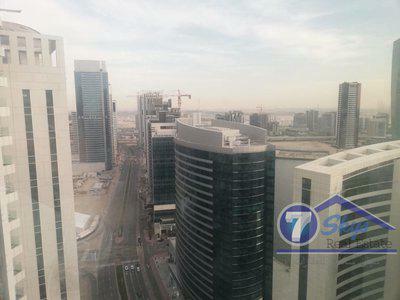 There is a restaurant a supermarket in the building and its near to business bay metro station.